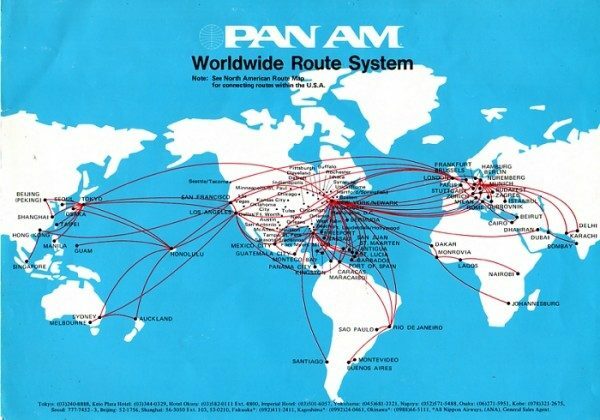 Our inquirer writes: I am looking for some direction to where I may locate an old travel brochure from around 1979. It was promoting a tour to Singapore and Hong Kong from Australia by Grace Bros Travel. I did the tour in 1979 or 1980 and i am trying to locate a copy. Any ideas? I have directed the inquiry to Mark’s Book Barn in Sydney and the Nostalgia Factory in Kangaroo Valley. Any other suggestions welcomed. Have You inquired with the Myer archives, (or its predecessor Coles-Myer, which may now hold Grace Bros archival material following 1. Grace Bros takeover of Myer NSW stores in 1983, and (2) in the same year Coles-Myer’s reverse takeover of Grace Bros. There may also be some information about their travel service in the company’s centenary history THE MODEL STORE. published by Kevin Weldon and Associates for Grace Bros in 1985, and written by Nicholas Brash. Sadly no further contact information available.